A great way for anyone to get hands on with church is Messy Church! Messy Church is … fun! Messy Church is … a time for adults and children to enjoy together. Messy Church is … a friendly place full of creativity and celebration. 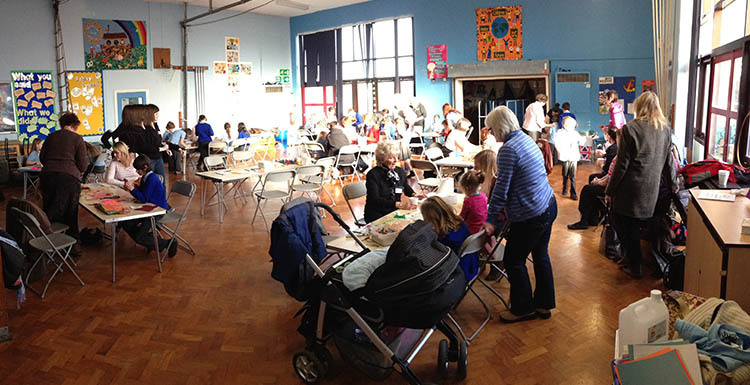 Messy Church is … eating tea with your friends. Messy Church is … getting to know more about Jesus. Check our events guide to find out more or contact Sue Thomas on 01942 727275 or 07877 704645.